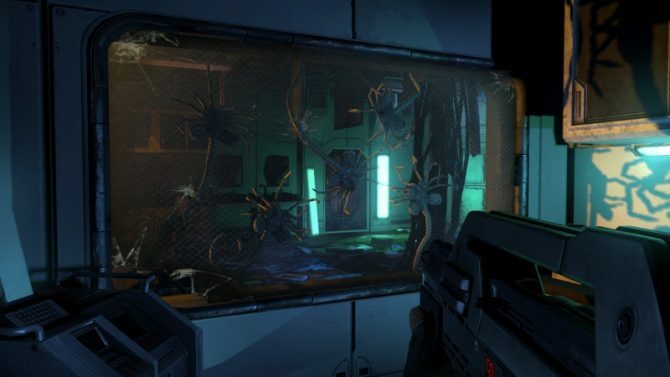 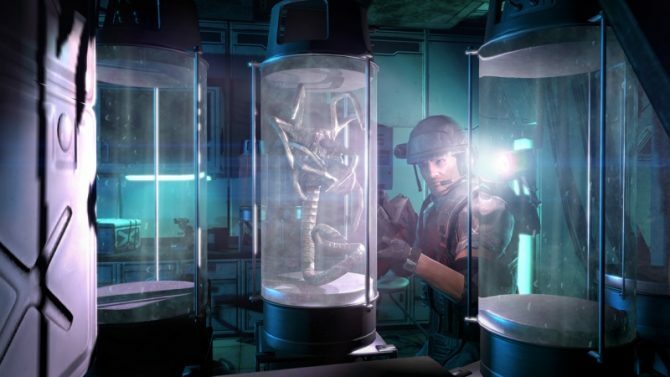 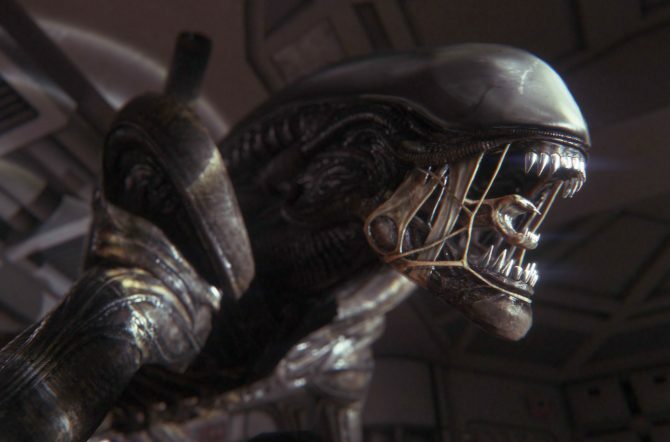 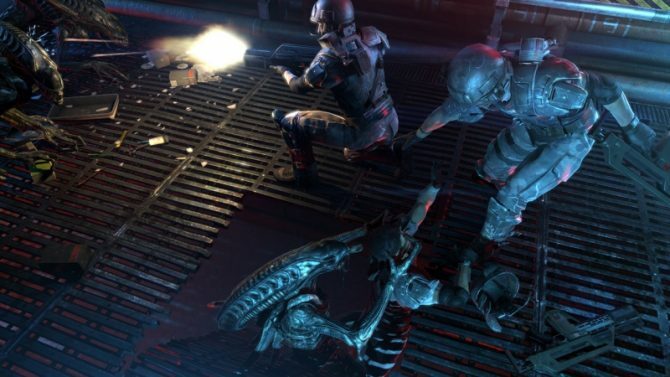 FoxNext Games and Cold Iron Studios' upcoming Alien game for PC and consoles is still in development and will be a "massively multiplayer online shooter." 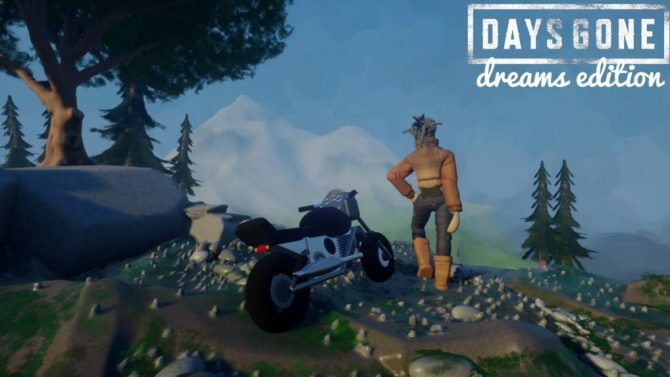 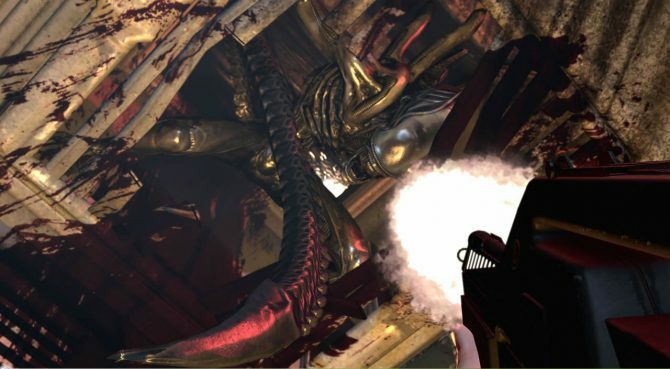 Just when you thought it was safe to jump back in, the Aliens are back on Steam and ready for hunting. 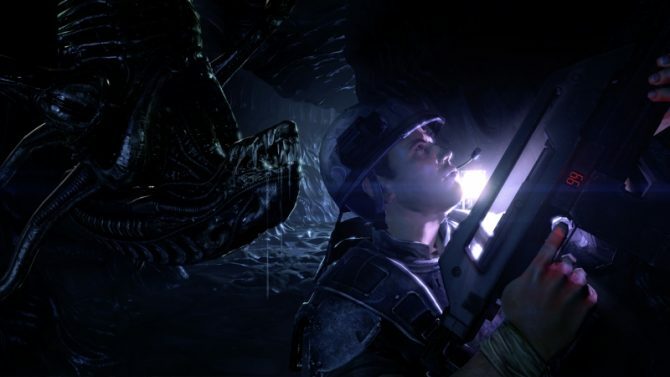 Sega has alleged that Gearbox Software was just as much to blame as they were for the false advertising of Aliens: Colonial Marines, according to new documents in an ongoing class action lawsuit about the title. 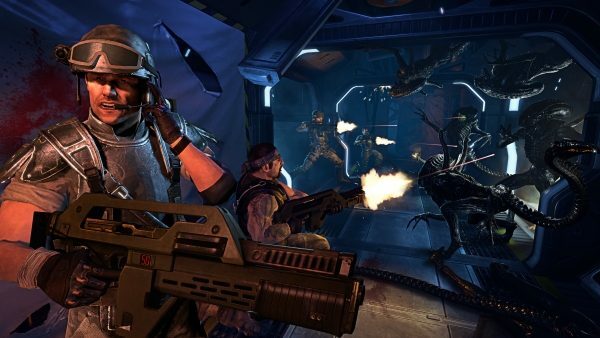 Publisher SEGA is looking to close up the class action lawsuit which alleges Aliens: Colonial Marines was falsely advertised with a payout of $1.25 million dollars. 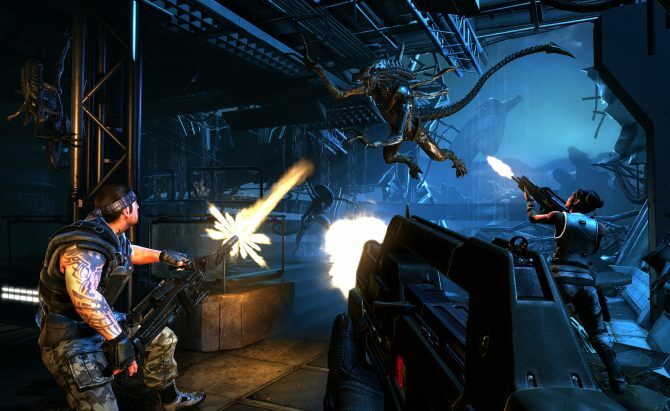 So remember how Aliens: Colonial Marines was really, really bad? 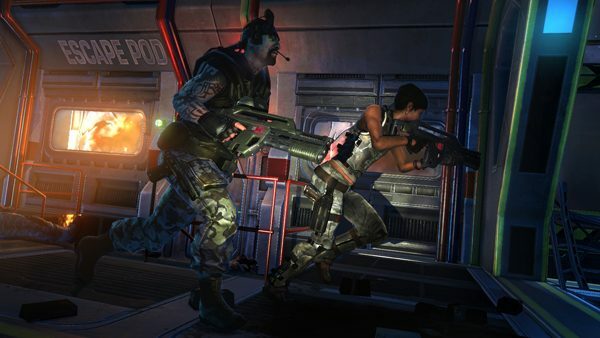 The Gearbox Software website have released a brand new update that fixes a ton of bugs and glitches that have popped up on all three consoles--PC, Xbox 360, and PS3--for players all around the world. 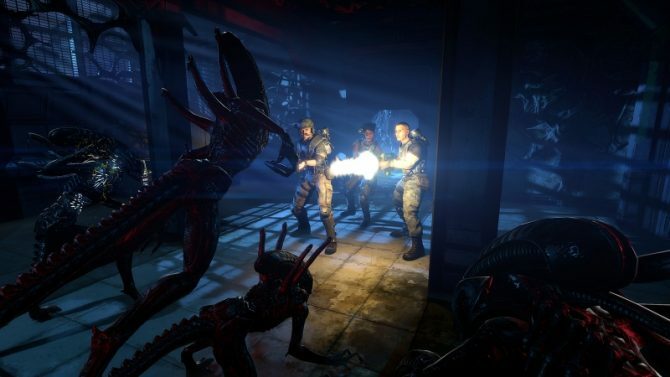 SEGA and Gearbox Software have yet another gameplay trailer out (which you can see below), this time showcasing the tactics of multiplayer battles in Aliens: Colonial Marines. 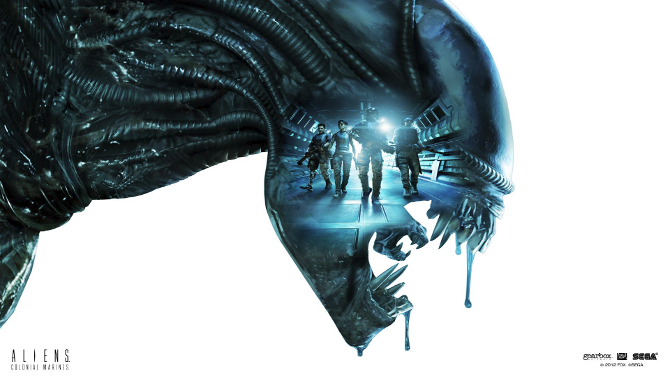 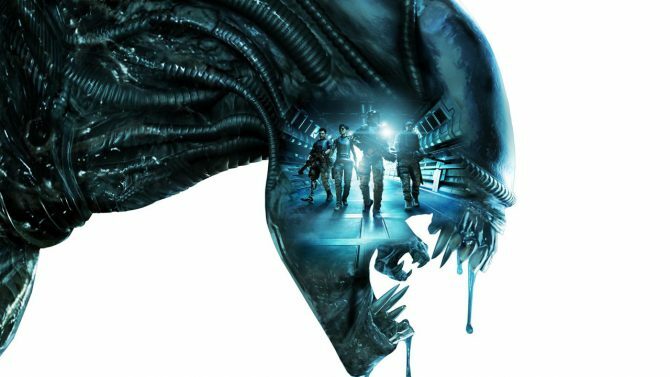 Here are the system requirements for Sega and Gearbox Software's upcoming first person shooter, Aliens: Colonial Marines. 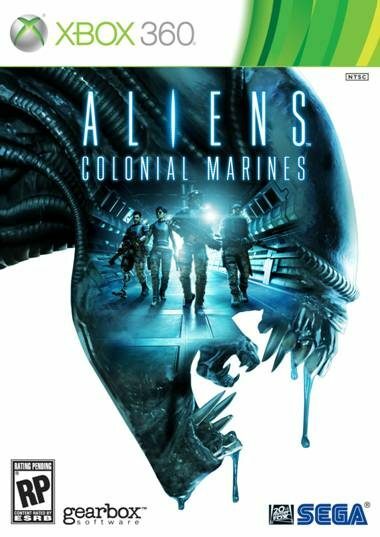 I expected many things from Aliens: Colonial Marines, but to hear denying the ultra-popular tagline of the first Alien, that I did not expect. 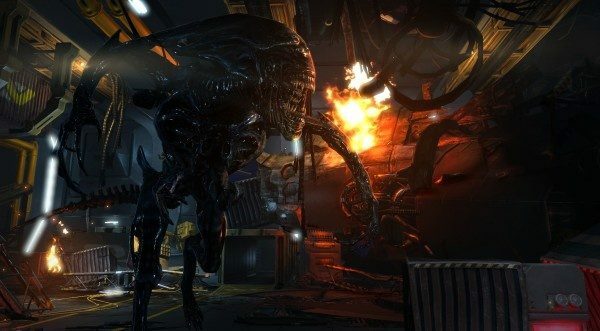 Gearbox Software--developers behind Borderlands--have just released their newest Aliens: Colonial Marines trailer, "Survivor," the newest multiplayer mode for the upcoming game.